Lynn is using Smore newsletters to spread the word online. 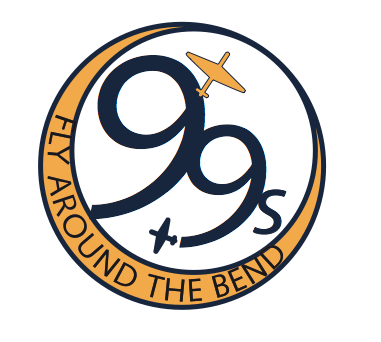 Come fly around the bend to South Bend, Indiana next spring! 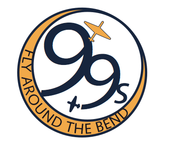 The South Bend Doubletree Hotel will be hosting the North Central 99s. Make plans now to attend! 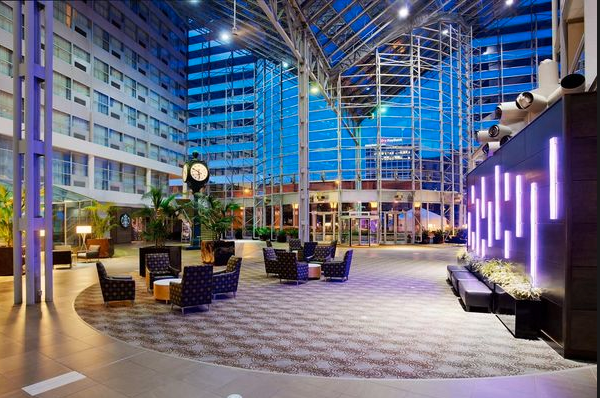 Enjoy free parking, fresh cookies, and the new look! 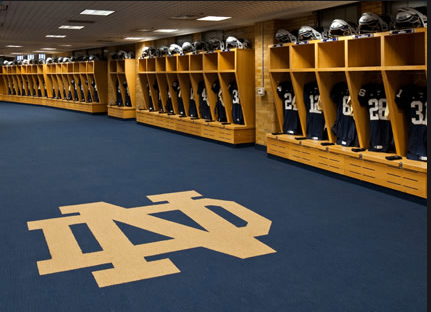 Our 49 1/2s will be treated to a tour of Notre Dame including the locker room! 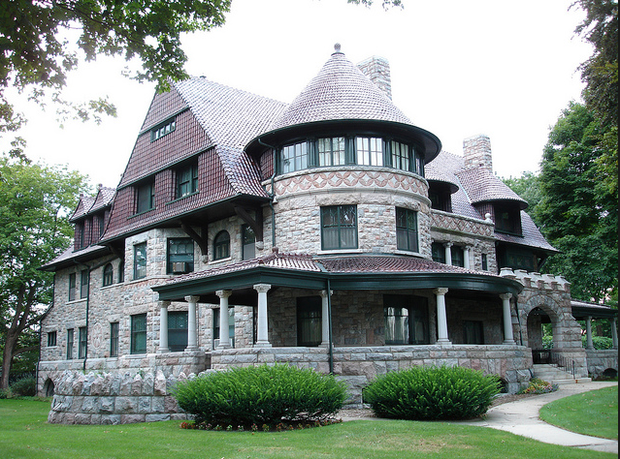 Spend Saturday afternoon touring this mansion and visiting the history center. Recent results from NASA's Kepler space mission show that the smallest stars in the universe, the so-called M-dwarfs, have a propensity to form planets similar in size to the Earth. 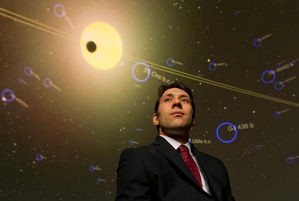 In this talk, Dr. Crepp will explain why M-dwarfs provide a unique opportunity for detecting terrestrial planets located in the habitable zone, and how forth-coming astronomical telescopes and instruments will allow us to study nearby worlds similar to our own in unprecedented detail.